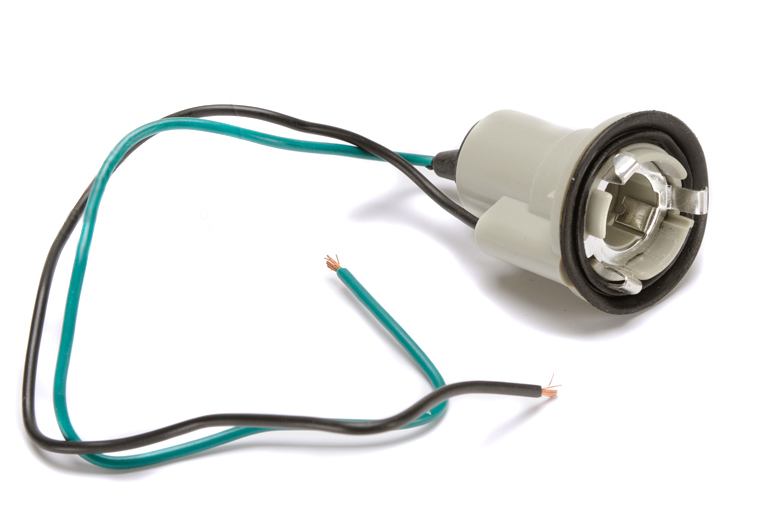 The later Scout II trucks with the plastic tail light housings use this replaceable lamp socket. This is the lower of the two sockets, accepts a single contact reverse bulb, and is a direct replacement for you worn or rusted socket. Scout II Tail Light Rebuild Kit - After March 1978 -- Kit Does NOT Include Tail Light Housing.